A balikbayan box sent from Malaysia to a recipient in the Philippines yielded 22 pieces of allegedly stolen diamonds, according to the Bureau of Customs Monday. BOC Commissioner Nicanor Faeldon said in a press statement that the diamonds were sealed and hidden in a wallet inside the box sent by a certain Arturo R. Rivera from Kuala Lumpur. The package was consigned to one Lajane Basilio of Purok 1, Luakan, Bataan. BOC was tipped off based on information relayed by National Bureau of Investigation Director Dante Gierran. “It is disheartening to confiscate a balikbayan box believing it contains gifts and other items for the loved ones of overseas Filipinos. However, we cannot tolerate Filipinos abroad who use these boxes for smuggling as it violates our laws,” Faeldon said. No further details, such as the real owner of the precious stones or how they were stolen, were disclosed. 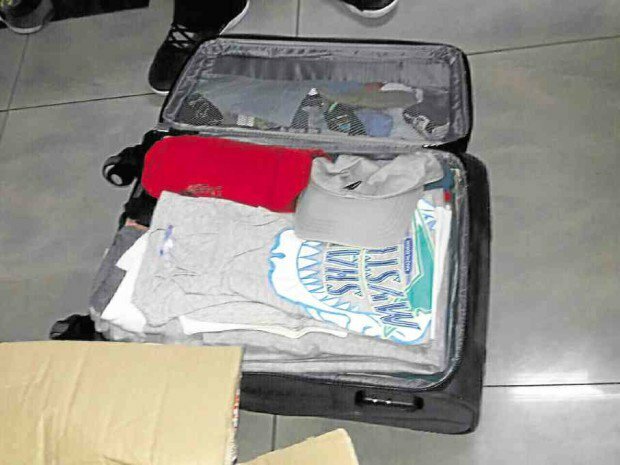 The value of the alleged stolen items, which were placed in the custody of Manila International Container Port District Collector Philip Maronilla, was not immediately established. Citing Gierran’s information, the BOC chief said the box arrived in the country on Dec. 5. It was transported in a freight container holding 245 other packages onboard the vessel Sima Genesis 0231 from Port Klang’s Westport. According to BOC records, the shipment’s agent were identified as LBC Express, Inc. with a warehouse located at Radial Road 10, Vitas, Tondo, Manila; and RV Estrella Customs Brokerage which holds office at Downtown Center Building, Quintin Paredes Street, Binondo, Manila. The bureau said charges were being prepared against Rivera and Basilio.